And more importantly are you a diabetic on the lookout for your best chocolate options? I tend to make my own chocolate (and we have quite a few recipes for that), but I know most people aren't as motivated as me and prefer to buy something prepackaged. So to save you time and energy I went on a search for some ‘healthy' diabetic chocolate brands, ones I thought stood out of the crowd. When I did my search I was looking for ones low in carbs and preferably sugar free and made with stevia (my preferred natural sweetener). So I came up with a few good contenders for you to choose from and have gathered all the info below so you can make your own comparisons. This brand is a very popular top seller on Amazon, and I like it because it only contains 3 ingredients! 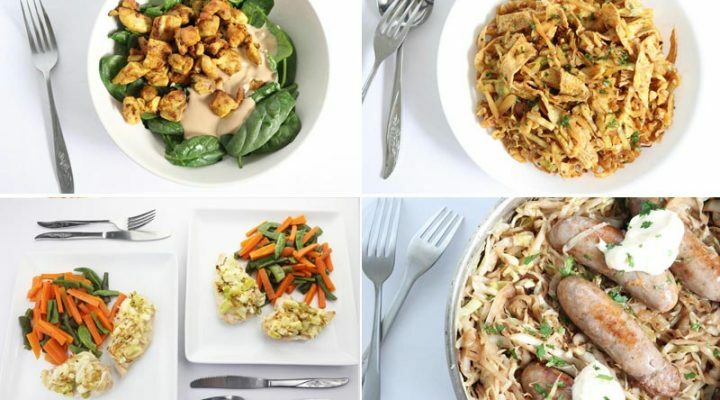 It's also low in carbs and is excellent value for money. Another reason this one is the chocolate of choice is because it is the lowest in total carbs as well. Ingredients: Organic Fair-Trade Cocoa, Stevia, Natural Vanilla. Cost: $16.99 for 4 x 45 g (1.5 oz) bars and many people say that eating just half a bar is all you need to feel satisfied. Lily's Sweets has a variety of chocolate blends to choose from, dark chocolate, dark chocolate almond, milk chocolate, milk chocolate almond and more. These are sweetened with stevia and erythritol and have lots of good reviews on Amazon. 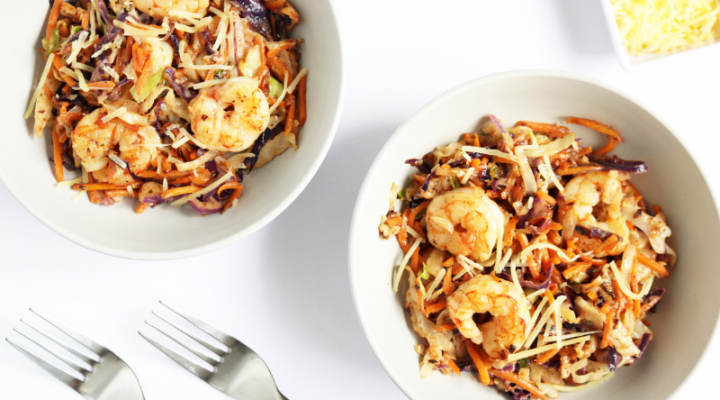 They do contain a few more ingredients but some of their flavors might be worth exploring. 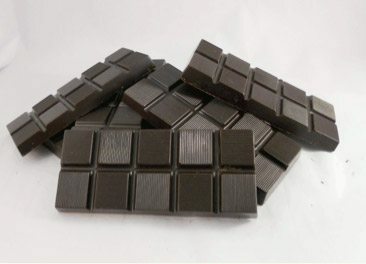 Dark Chocolate Ingredients: Unsweetned chocolate, inulin, dextrin, erythritol, cocoa butter, Whole Milk Powder (rBST Free), Milk Fat (rBST Free), organic soy lecithin, stevia extract, vanilla, natural flavors. Cost: $9.09 for a 85 g (3 oz) bar. Just like the one above CocoPolo also have a variety of dark chocolate choices, almond, elderberry, cherry, and ginger. These are quite unusual and may provide some variety for the chocolate lover. 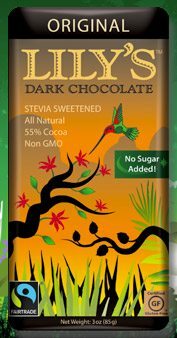 Dark Chocolate Ingredients: Sugar Free 70% Cocoa Pure Dark Chocolate – Chocolate Liquor, Non-GMO Erythritol, Inulin (a prebiotic), Cocoa Butter, Non-GMO Soy Lecithin, Vanilla, Reb A (Extract of Stevia). Cost: Around $5.36 per 85 g (3 oz) bar when you buy a variety pack, which is pretty good value. 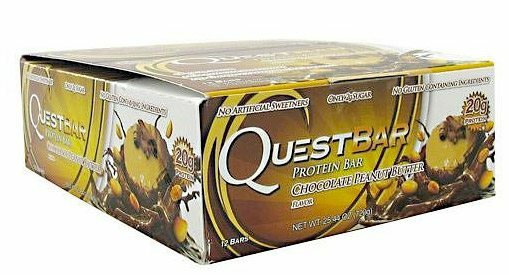 Not exactly chocolate but with thousands of customer reviews these quest bars are said to be very satisfying and they are diabetic friendly. 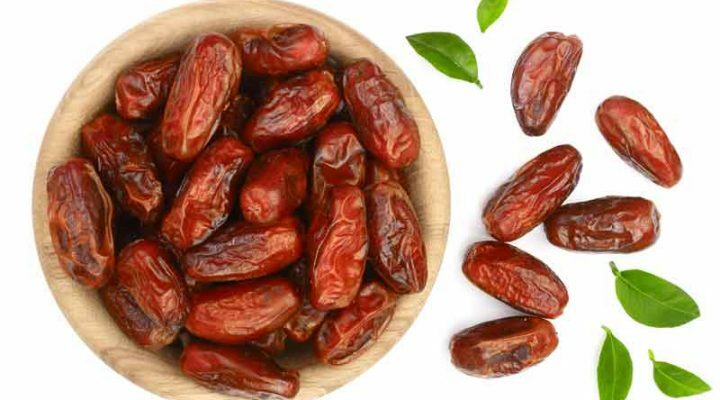 These are high protein so can be eaten as both a sweet satisfier and a meal or snack. Ingredients: Protein Blend (Whey Protein Isolate, Milk Protein Isolate), Isomalto-Oligosaccharides (Prebiotic Fiber), Peanuts, Water, Erythritol, Cocoa, Contains less than 2% of the following: Sea Salt, Stevia, Lo Han Guo, Natural Flavors. If you don't mind eating a bit of sugar (and can control yourself), then you can't go past Lindt chocolate bars. Lindt are a trusted and well known brand and these happen to be one of my favorites as far as good chocolate goes (not that I indulge very often). The good thing is that Lindt is also readily available at most supermarket chains. They have both an 85% cocoa blend or a 90% cocoa blend. And if you've ever tried Lindt, it is very rich so you don't need much to feel satisfied! Ingredients: Chocolate, sugar, cocoa butter, vanilla, natural flavor. What about you which one would you choose? Or maybe you've got another suggestion to add? Yes Tima, that should be fine. Just keep in mind that coffee can influence blood sugar in some people, though mostly it tends to be fine – enjoy! I have been diagnosed with diabetes, but have lost weight and really watch my diet and exercise daily. My last A1C test was low and Sugar levels have gone down because of weight loss and exercise .But I am still on a diet , exercise and keeping my A1C low together with medication . What about Bella Boca Belgian Chocolate [ No sugar] is that ok for diabetics. I’m not familiar with that chocolate so it depends on the ingredients. If it uses artificial sweeteners then the quality is not great. The carb count is 19 grams total, 13 grams net. The key is not to overdo it with chocolate of any kind. 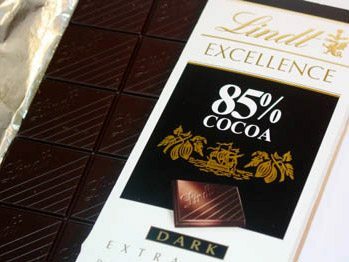 My favourite is Lindt 85%. I am very happy with one square, every other day and that does not seem to affect my BS levels ? Jedha ….what about Ghirardelli 72% cacao? Ingredients are: Unsweetened chocolate, sugar,cocoa butter,vanilla,soy lecithin an emulsifier. Total carbs 5 g for one square. They come individually wrapped. There is 13 to a bag. Well you’d have to stop at one! 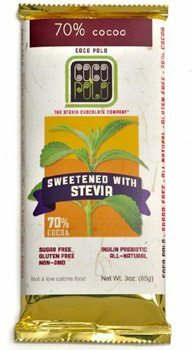 Generally a low carb diet steers clear of sugar in all forms, which is why stevia is our choice of sweetener – it does not influence blood sugar or A1c in most people. Let me start off by saying your website is wonderful. 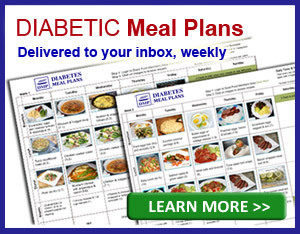 I think it is the most informative and enlightening Diabetes site on the Internet. I have been diagnosed with pre-diabetes, but have lost weight and really watch my diet and exercise daily. Last doctor’s visit was told both my Ac1 and Sugar levels have gone down because of weight loss and exercise and am not considered pre-diabetic. Is “remission” a suitable term? With that out of the way, I have purchased chocolate from Trader Joe’s, imported from Belgium. It is 72% cacao but it does contain some sugar. The package states a serving is 3 squares for 19 gr. of carbs. (Don’t know if that is total carbs). I eat one square and am satisfied, approx. 6 gr.. The large bar is, I believe, over 16 oz. and just $5.00. The ingredients are all readable and familiar. Please check this out and let me know if I am making the right choice. Congratulations on your ‘remission’ that is FANTASTIC! !